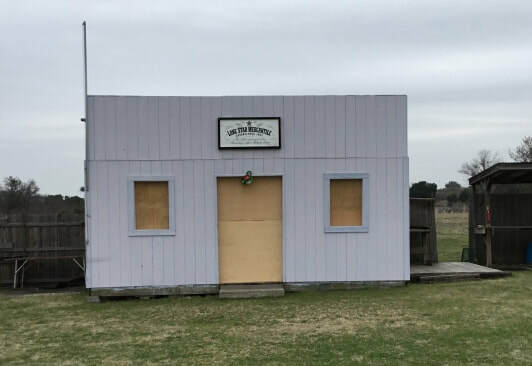 We are located in Cleburne, Texas. From US-67, turn onto FM-1434 and travel 11 miles. You will come to a fork in the road and on the left you will see the Ormsby Ranch. 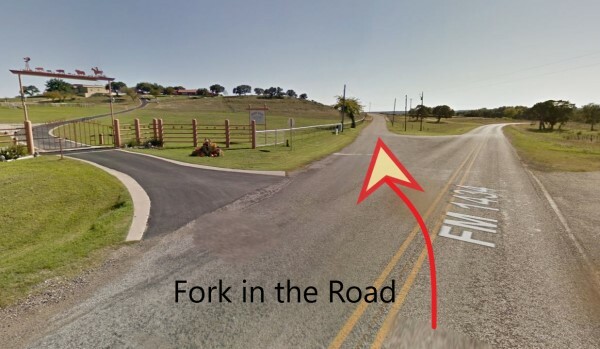 Take the left fork (Country Road 1108 on google maps). Travel 1/4 mile and take the first left and travel 1 mile down the dirt road until you come to the range.